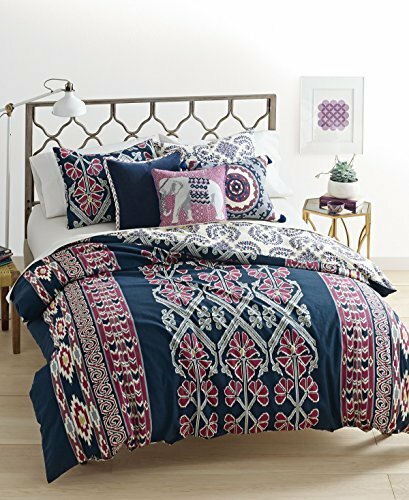 Crafted with a dark blue ground and a stylish, floral-medallion pattern beautifully bordered with Aztec-inspired prints, this Wild Child reversible comforter set from Whim by Martha Stewart Collection provides a dramatic finish to your room's contemporary décor. 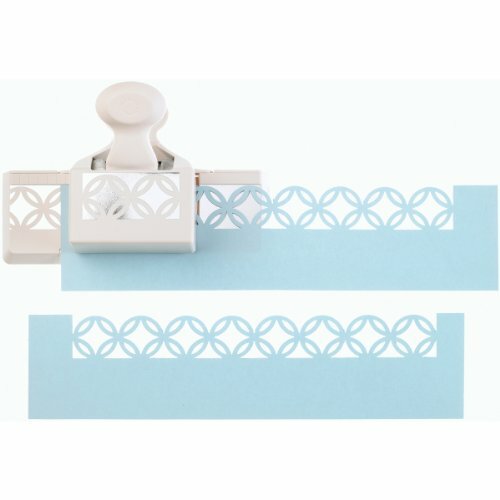 Create a continuous border that's up to two-and-a-half times the size of a standard edge punch with this Martha Stewart Crafts Geometric Medallions Deep Edge Punch. Alignment guide for precise punch. Wings fold in for storage. 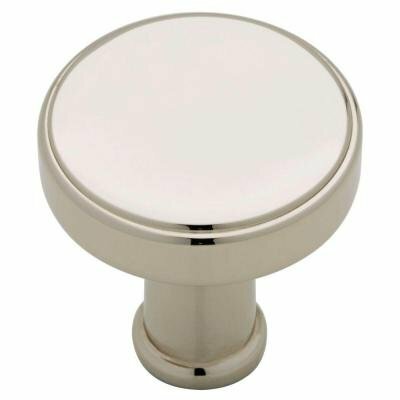 Punched shape size 2.25-Inch by 1.25-Inch. 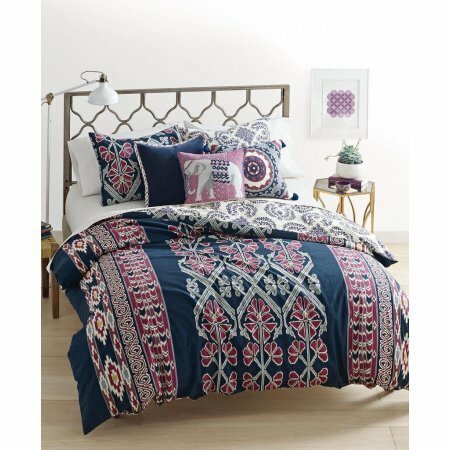 Crafted with a dark blue ground and a stylish, floral-medallion pattern beautifully bordered with Aztec-inspired prints, these Wild Child reversible comforter sets from Whim by Martha Stewart Collection provide a dramatic finish to any bedroom. 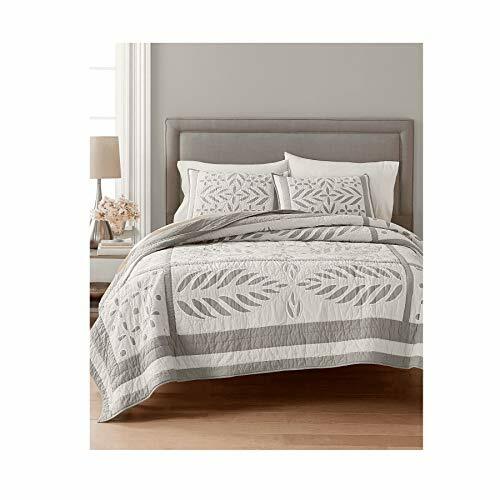 Crafted in soft cotton finished with bold floral medallions and stripes reversing to an eye-catching geometric pattern at the back, this Bohemian Rhapsody comforter set from Whim by Martha Stewart Collection adds chic contemporary style to any room's look. Embellish cards, decorations, and scrapbook pages with these Martha Stewart Crafts Heirloom Foil Medallion stickers inspired by old-world designs. Dimensional, layered paper with adhesive backs. 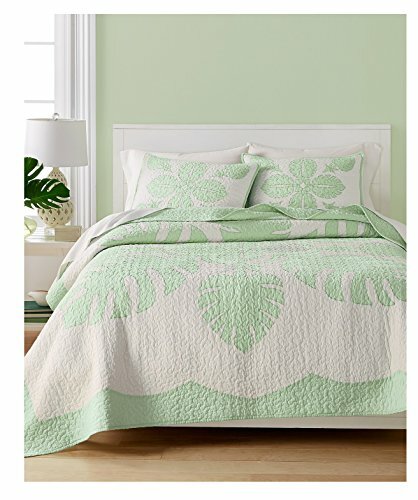 Includes 12 pieces. Sticker sheet size 2.75-inches-by-8.25-inches? 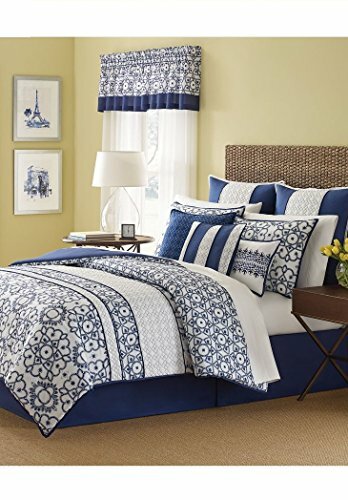 Elevate your room's decor with this comforter set from Martha Stewart Collection, featuring a pieced design of bold indigo medallions on a crisp white ground alternating with white quilted panels. Coordinating shams and accessories complete the look. 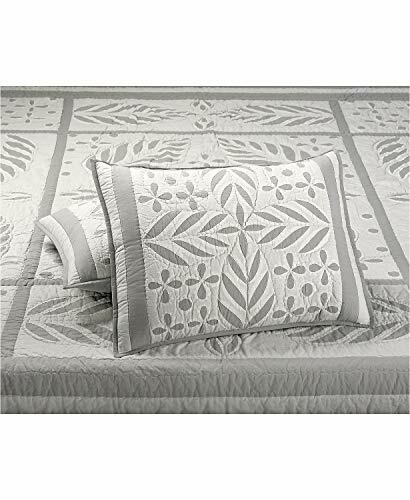 Set includes comforter, bed skirt, 2 standard shams, 2 European shams and 3 decorative pillows. 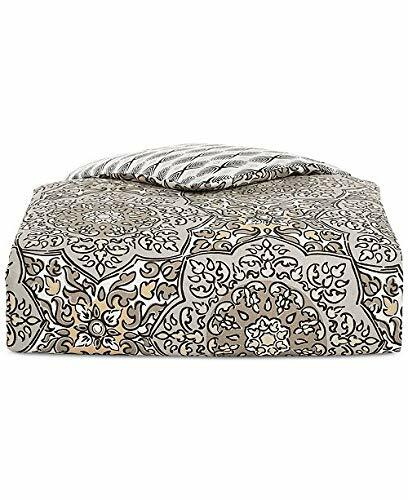 Martha Stewart by Medallions Onyx Silk/ Wool Rug - 2'-6" X 4'-3"
Size: Rectangle 8'6" x 11'6"
Martha Stewart by Medallions Quartz Silk/ Wool Rug - 8'-6" X 11'-6"
Martha Stewart by Medallions Quartz Silk/ Wool Rug - 5'-6" X 8'-6"
Martha Stewart SCALLOPED MEDALLION Punch NIB ***see photos! HTF!